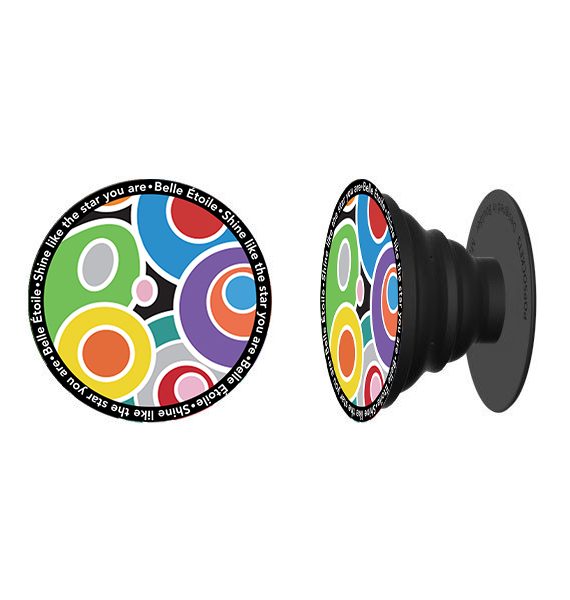 Showcase your favorite Belle Étoile Jewelry designs with this mobile phone grip and stand. Featuring our best selling designs in a sturdy design that attaches with 3M adhesive for a secure fit. This accessory fits on almost all mobile phone models and is a fashionable add-on to your everyday phone as a phone grip and stand.